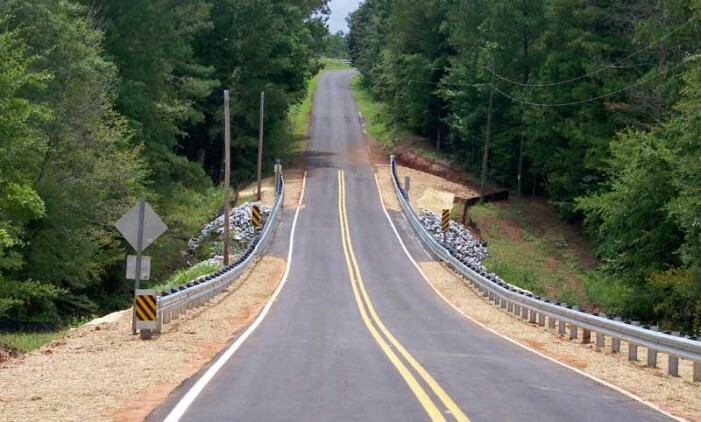 After nearly two yeas, the bridge on Red Oak Grove Road is open once more enabling travelers to again utilize the rural roadway. Since its closure in Sept. of 2010, the bridge has caused many inconveniences especially to locals who have had to drive several miles out of their way because the bridge’s outage meant the country road was closed off on one end. Now open, locals will have an easier route to take but will likely have to also contend with an increase in traffic flow.